Whenever I see or hear about “green beans with tomatoes” I always think about this one time at my grandmother’s house. When I was about 15 years old, my grandma had cataract surgery. My cousin (who was about 14 years old) and I stayed with her for a few days to help her while she recuperated. One day we decided to have leftover green beans and tomatoes for lunch (my grandma had prepared it before her surgery as an easy re-heat afterwards). How hard could it be for me to warm up green beans? My grandma did not have a microwave and I had no idea how to warm something up. My cuz and I figured it was okay to put the container of green beans right on top of the stove. As it turns out the container they were in was a decorative ceramic thing. Yeah, not good. My grandma laid comfortably in her bed and my cuz and I were chatting away in the kitchen when the container broke in half and green beans went everywhere. I have always been some what jumpy (my husband says that’s an understatement) so you can imagine my surprise when this happened. We were afraid to tell my grandma what happened because we didn’t want her to get mad that we broke her container. Obviously we had to tell her. We thought for sure she’d ground us and not let us go to the movies that night. You know what she said when we told her? “Darn, I was in the mood for those green beans.” That was certainly not what we were expecting. We three ladies had a good laugh. 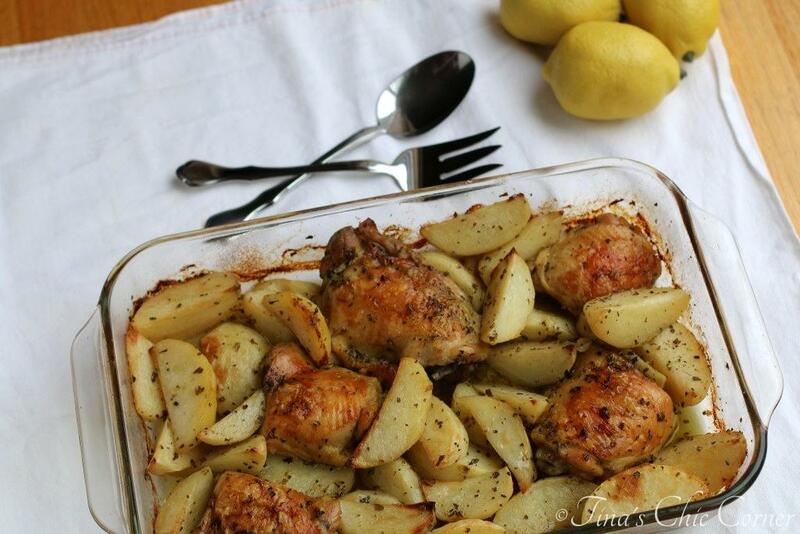 This is a common Greek dish that my grandma and mom used to make often because it is easy to prepare, it’s relatively inexpensive, and it’s very tasty and even kid friendly. This recipe is not my grandma’s because, well, you ever try to get an accurate recipe out of a grandmother? Not going to happen. This fantastic side dish isn’t exactly the same, but I bet my grandma would still be in the mood for them. Do certain foods bring back specific memories for you too? In a medium pan, heat the oil and butter on Medium heat. Add the chopped onion and cook the onions until they are soft. Stir in the sliced tomatoes and bring it to a boil (uncovered) until most of the liquid has evaporated. Add in the water, thyme, salt and pepper and bring to a boil again. Stir in the string beans, cover the pan and simmer until the beans are tender. Here are some other traditional Greek dishes. haha that story totally made me smile 🙂 I can just picture you and your cousin trying to decide how to tell your grandma! 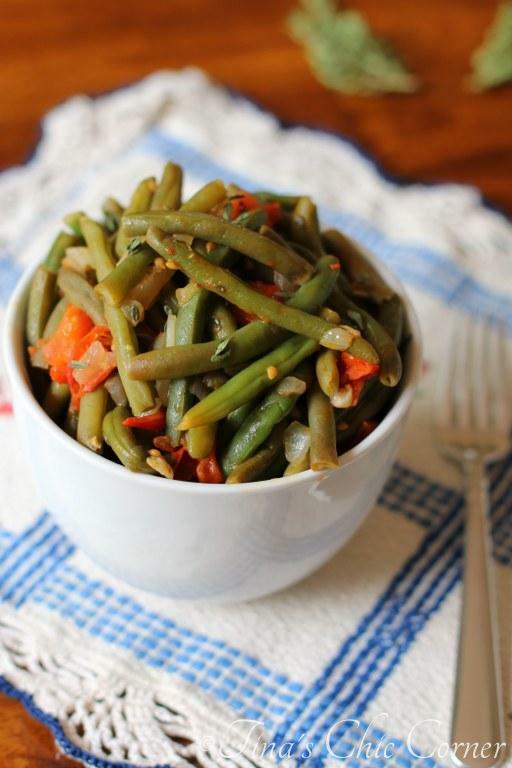 And these green beans look like an awesome side dish! And yes! Certain foods definitely make me think of certain people or memories! Oh Tina I would have been in the same boat as you. I’m super jumpy too. Plus I would have thought, over-thought, and thought some more about how to break the news about the dish. Glad it turned into a funny moment for the three of you! 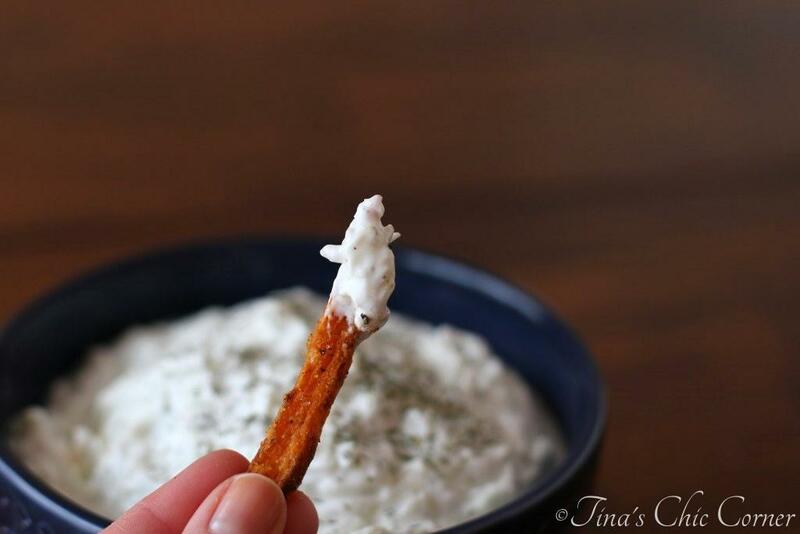 This looks like a perfect side dish. Your grandma sounds wonderful 🙂 I love family recipes and green beans are my favorite! Haha, aw what a cute story 😉 Oh, grandmothers are the bests. 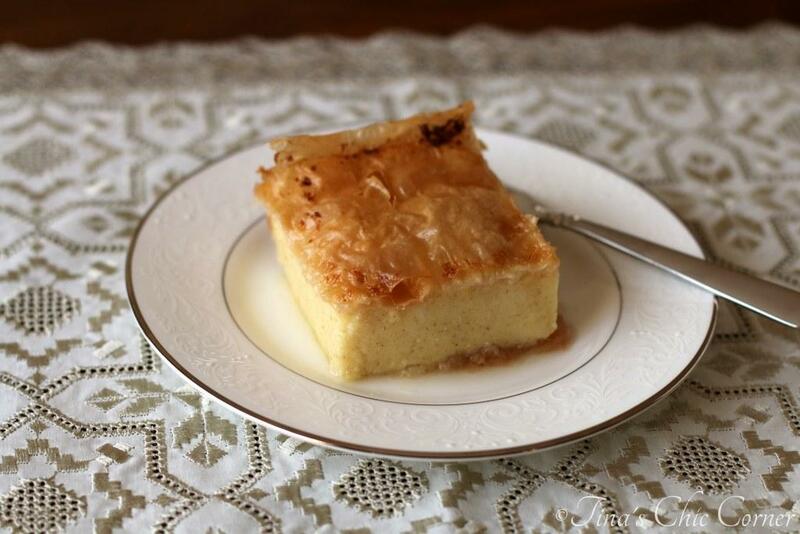 Family recipes are the best, especially ones like this with such a lovely story behind it. Made me smile it did.